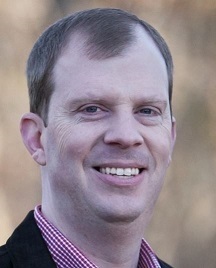 Jerry Fulton has served as editor of Baptist Progress since November 2004. He has preached in scores of conferences, revivals and Sunday worship services. Jerry also sings Southern Gospel music in churches and family-friendly venues. A two-time graduate of Baptist Missionary Association Theological Seminary, Jerry is a licensed and ordained Baptist minister. In 2015, he was awarded an honorary Doctor of Divinity from Anchor Theological Seminary. Over the past 22 years, Jerry has served four churches as pastor, and is currently editor of the Baptist Progress, the official publication of the Baptist Missionary Association of Texas. Jerry and his wife, Cassie, reside in Waxahachie, where they are members of Farley Street Baptist Church.